After being in the music management business forever, we have decided to expand our abilities by providing a venue for new and upcoming artists to get their talents known to the public in a big way. After much thought and consideration we have concluded that the tropical environment of the famous resort town of the Punta Cana in the Dominican Republic would be the perfect atmosphere to hold the most profound talent show contest with a caliber of this type. The audience will be from every corner of the globe and will bring the names of contestants around the world with this one show. Billy Wayne CEO of AAM (Associated Artists Management), has been responsible for the success for many recording artists and performers. Billy has been involved in the music business since the middle 50's and is still going strong. Billy Wayne is taking his company to new heights by producing the largest and most opportune talent singing competition the world has seen. The show will be broadcast locally and around the world and we are in negotiations to air the show on RFD Network in Nashville, Tennessee, not to mention all the many other sponsors and contributors. We believe everyone deserves their chance at being everything they can be and with this production, we can offer that opportunity to everyone. If you believe that this contest is something that you would excel at then feel free to apply and enter for this dream package of an experience. We are here to serve your needs, and make your experience one you will always remember. It will change your life! 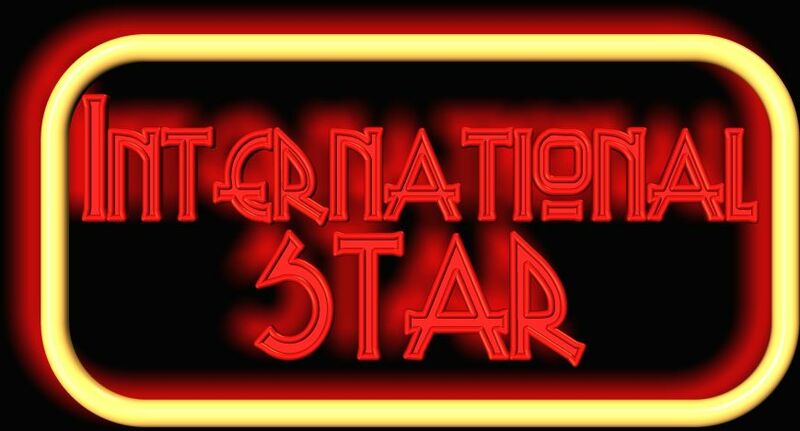 AAM is dedicated to bring the best to this spectacular show, International STAR. This is a chance to vacation in paradise, be on International TV and show the world your talent. The winner gets a recording session in Nashville with world famous producer Pete Bordonali of Newline Country and also a management contract with Associated Artists Management and much more. The International Star will be hosted by the famous country music duet team CASHnCHECKS, with live performances regularly. Our company has been taking care of our clients for many years and know how to care for the many needs of people in this business. We understand the concept of the music business and have much eperience in a production of this size. This should be more fun than it is work, after all, we will be in the most exotic place in the world, working with new and raw talent the world has never seen or heard before. It will be an amazing event to participate in.